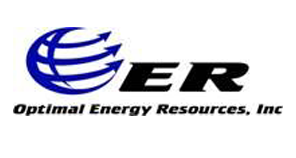 For over five years, OER has continued to dedicate itself to being the premier provider of oilfield EPCM services and facility integration. We have provided systems for both production and disposal companies throughout the Bakken Formation and Rocky Mountain Region. We pride ourselves on low overhead, highly qualified personnel, and always delivering the highest quality products. Our cost of doing business does not include maintaining an expensive website, creating colorful marketing mailings, or employing outside salespeople.